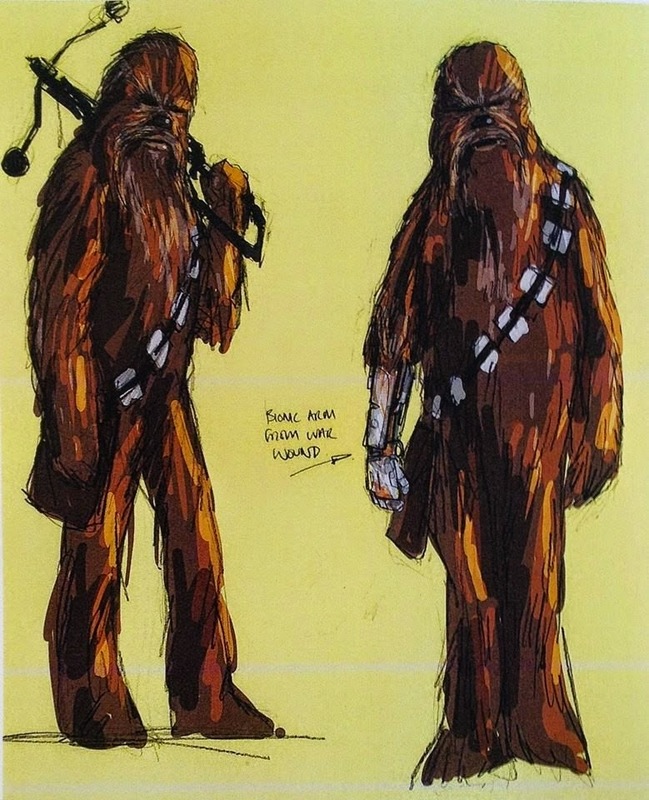 Over on starwarsunderworld.com they have gotten wind of some Star Wars VII Concept Art and they have no compunction about sharing it with fans. See more here. 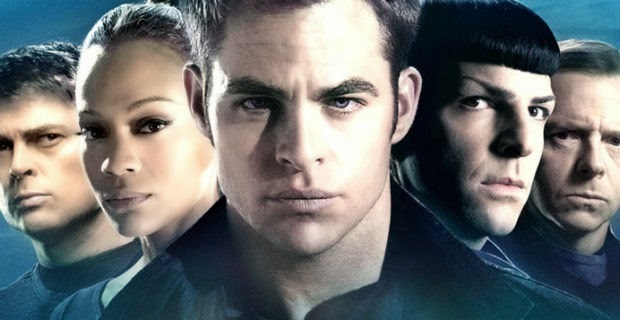 Also, the Star Trek III cast has been teasing their fans about the upcoming movie. Read more here. Finally, early this month, they released an official trailer for Exodus: Gods and Kings and it looks awesome. Enjoy.